SANTA FE – The New Mexico Department of Game and Fish will continue to stock catchable fish in open waters, despite the long hot days and forest closures. As forest closures across northern New Mexico continue, fish that were originally planned to be stocked in waters within the boundaries of closed forests will be rerouted to nearby waters. Each week, the department posts a list of waters that were stocked throughout the week. The weekly fishing and stocking report highlights waters where fish are biting and what other anglers are using to catch the fish. Anglers ages 12 and older need a fishing license, available by calling the department’s customer service line, (888) 248-6866. 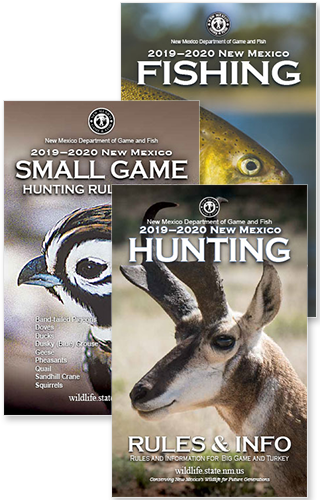 A license also can be purchased online at www.wildlife.state.nm.us or from vendors such as bait and tackle shops and sporting goods stores.